King bed (can be divided into two singles). Your 5 day B&B Includes: 5 nights accommodations, 3 days (3 hour per day) hanging out with Fleace, the ultimate “Black Girl in Italy”. 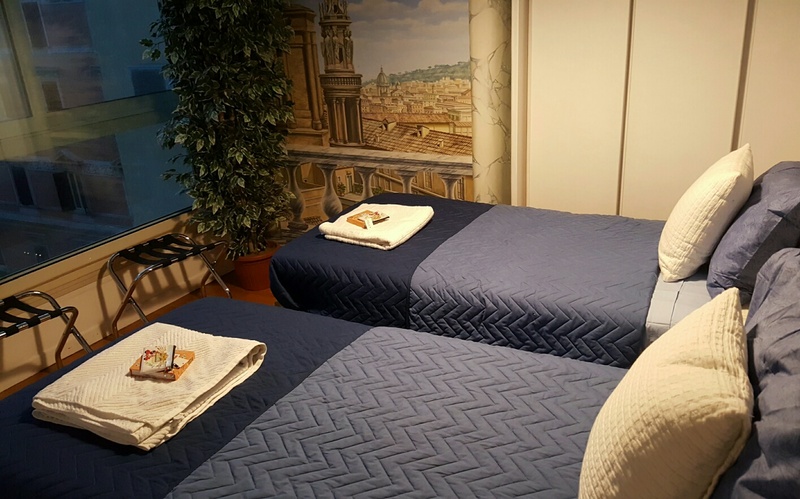 Your stay will be like visiting your BFF, while following Fleace to all her favorite places in Rome. For 2 nights (3 hour per night), you will have the golden key to parties and nightlife. Other benefits, safety, no language barriers, WiFi, and a loaner mobile phone for local calling to your new Italian friends. We can also help you arrange day trips to other parts of Italy, like Venice and Florence. 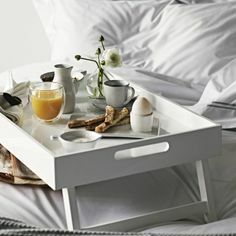 Oh, did we mention that for your first 3 days, you will be served an continental breakfast? Great for after partying the night before. Ahhhh … Italian coffee in the morning! and October 15 to 21.
additional nights up to 2 nights is 125 euro per night. Add up to 2 female friends, for an extra 650 euro each person. Pantheon and more within walking distance. For 2 People: One private bedroom with king bed or 2 singles. 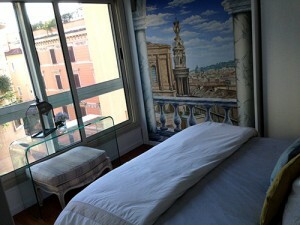 – 3 Days (3 hours per day) Best Friend Service – Like having a BFF in Rome showing you the city from a local’s prospective. a local friend. (any entry fees or drinks not included). We can also help you arrange escorted and non-escorted day trips to Florence, Venice, Capri and many other locations. to arrival and balance due 30 days prior to arrival. Cancellation conditions and policy: After 72 hours of making the deposit, 50% is non-refundable. 90 to 30 days prior to arrival, 75% total rental price is non-refundable. At 30 days prior to arrival 100% of all payments are non-refundable. if no damages has occurred. in the case of a group, every member in your group is responsible for all damages. Any repair cost will be deducted from the total group deposit amount. of your requested stay. Make sure to include your telephone number in the details window of all booking requests.